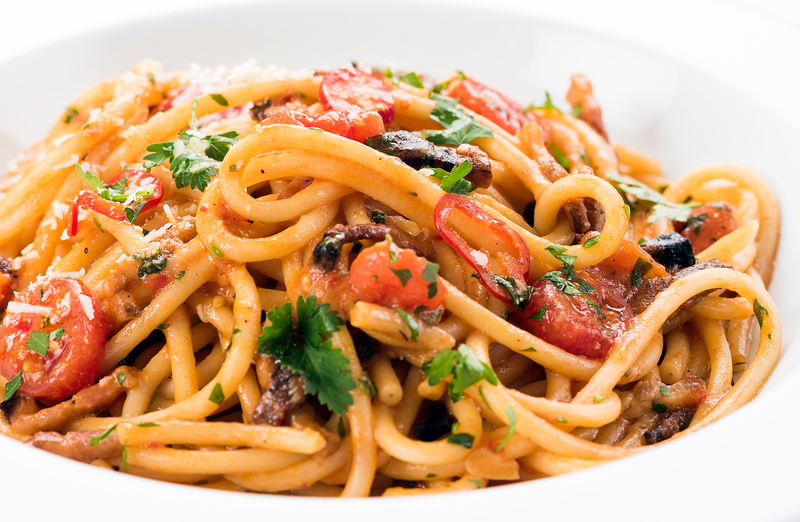 Everybody loves pasta, but nobody enjoys the pains of cooking it. From the troubles of awkwardly fitting spaghetti into the pot, to the tender agony of burning your hand trying to drain it. Well, it's finally time to fully enjoy perfect pasta - pain-free! Meet the Al Dente Cooker! Excellent for cooking nutritious peas, broccoli, asparagus, shrimp and more. Portable design allowing You to take it with you on camping trips and boating. Enjoy your favorite foods outside of the kitchen! Step 1. Place pasta in the container and cover with boiling water. Attach the self-securing strainer and pop on the thermal lid. Step 2. Your pasta will now be cooking at the perfect temperature. No stirring, sticking or burning! Step 3. Wait around 8 minutes, remove the thermal lid and effortlessly drain the water. Step 4. There you go! Perfect pasta, hassle free! Tuck in with your favorite sauce. Step 5. The Cooker non-stick surface means no more of that sticky, hard to clean pasta residue. Pop it in the dishwasher and done!